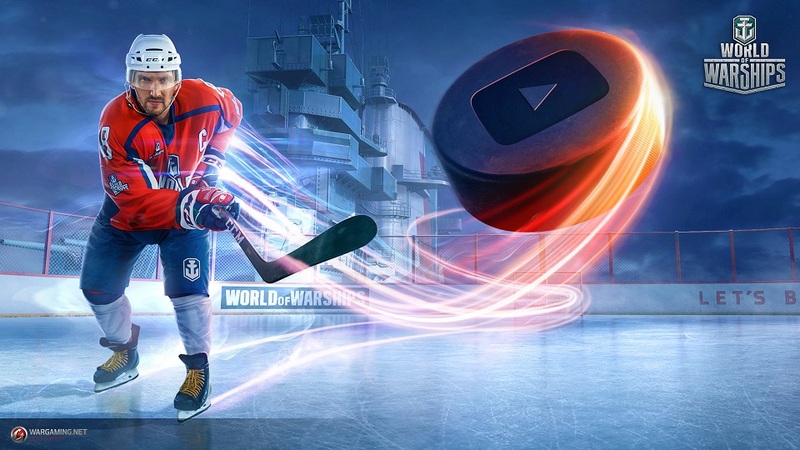 Wargaming loves its crossovers, and soon it will add an NHL star to its roster of legendary rock musicians, anime girls, and washed-up action stars. That’s some fine company, indeed. Three-time MVP and Stanley Cup Champion Alexander Ovechkin of the Washington Capitals will soon be entering World of Warships as a playable commander, coming with the Halloween update later this month. The Moscow-born Ovechkin’s commander will come in four flavors: one American, one Russian, and two that can crew both American and Russian ships, a first for the game. The mid-October update will also include the usual Halloween events, along with the debut of submarines in World of Warships. Learn more about Ovechkin and the update on the Warships site.